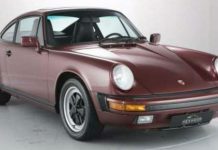 If you’ve watched any type of TV show featuring the rich, or so-called gurus in commercials, you’ve seen them drive off in their Porsche or Ferrari. Is that how rich people really buy cars? Do they always go for the supercars because they can afford them? You’ll be surprised to learn the answer. You’re wondering yourself, “Should I buy a New or Used Car?” There are a number of ways to figure that out for yourself. Read on to learn how the wealthy buy cars and how you can figure out if a new or used car is right for you. How Do the Wealthy Buy Cars? How do the wealthy really buy cars? They tend to take the approach that just because you can buy a sleek fancy car, it doesn’t mean that you should. In the book The Millionaire Next Door, Dr. Thomas Stanley surveyed the wealthiest Americans and found some noticeable trends about how they shop and save money. He found that about 20% of millionaires surveyed shop for used cars. In one piece by MarketWatch, they looked at the car purchasing habits by people in the 25 wealthiest zip codes in the country. The result? You’ll be surprised to learn that the car that appeared most was a Tesla Model S. This is a car that’s over $70,000. It’ll be interesting to see if that changes with the $35,000 Tesla Model 3 hitting the market. You may not be too surprised to see a Tesla on that list or a Mercedes for that matter. Would you think a $28,000 Jeep Grand Cherokee or a $25,000 Ford F Series would make the cut? They have. What’s your takeaway as you’re shopping for a new car? The wealthy can be just as frugal when it comes to buying a car as anyone else. That piece of information can help you answer, “Should I buy a new or used car?” It really depends. Even the wealthy don’t flaunt their money on flashy cars. Some of them will opt for used cars. What should you do to decide what to buy? Follow these considerations before making your decision. How much car can you afford? The rich are in another realm, so let’s look at your circumstances. Typically, when you buy a new car, you want to be able to put down 15% – 20% as a down payment. With a used car, the price is going to be less, but you still want to have a maintenance budget. Another consideration is how you plan to finance the vehicle. Getting an auto loan or pay cash for the car are two common options. No matter what kind of car you purchase, your monthly payments should be about 15% of your monthly income. About half of adult Americans have some type of auto loan. It’s a good option if you can’t pay cash for your car. Before you apply for a loan, you want to make sure that your credit score is good so you can get a lower interest rate. The lower your interest rates, the lower your monthly payments will be. Once you have your budget set, you’ll have to think about the total cost of the car. When you purchase a new car, you’ll lose about 11% of the value of the car before you get it home. If you buy a $25,000 car, it depreciated by $2750 between the car lot and your house. As you’re in the market for a car, you’ll need to consider the options between leasing and buying outright. Think about how long you want to have the car for. If you’re thinking about buying new and then trade up in five years, you’ll want to think again. There’s a good chance you’ll still owe money on the vehicle. That money will only get rolled into a new car loan. With used cars, the car has already depreciated and the car registration costs less. The overall value of the car is lower than a brand new car, which also means lower insurance premiums, too. When you’re weighing the decision between a new and a used car, you’ll have to consider the vehicle’s maintenance history. With a new car, there’s nothing to be concerned with. Used cars leave you with a lot to consider. You could be throwing your money away into a money pit and not even realize it until it’s too late. 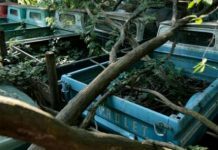 Think about how many owners the car has had over time. If there’s one owner who took meticulous care of the car, then you should be in good shape. You should know what the top maintenance items are on the car before you buy it. Learn more here to find out what you need to know about car maintenance. One of the top reasons that people go with a new car is peace of mind. 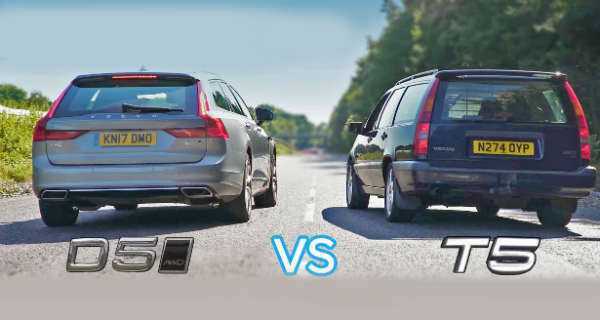 The fact is that cars are being made better and lasting longer than last year’s models. Whether you buy new or used, your car should have some kind of warranty. Make sure you ask before you buy what’s covered and not covered in the warranty. Were you surprised to learn how the wealthy buy cars? See, not all of them drive around in Ferraris or Bentleys. They tend to view a car as a tool to get things done and they treat it as a smart financial decision. 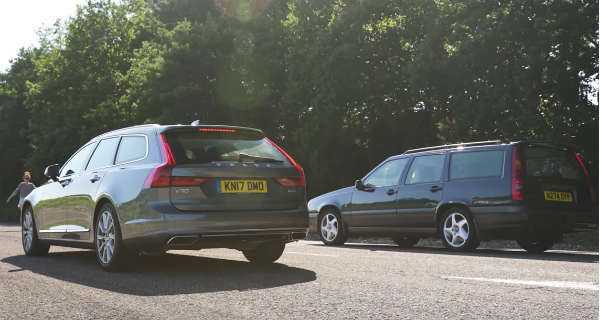 Of course, there are people who love and appreciate high-performance cars and will buy them because they love the car or the brand that makes the car. When you’re answering the question, “Should I buy a new or used car,” you can use the examples of the wealthy to decide if a new or used car is the best fit for your situation. 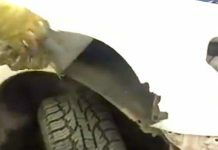 Want more car tips? Read this to find out if you can buy a car online. 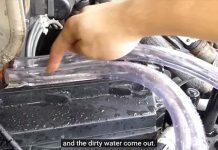 Previous articleWhat is the Exact Purpose of Auto Flushes for Your Fluids? Mercedes AMG GT R vs. Nissan GTR – Intense Drag Race! Police Car Hits A Deer At 110 MPH! 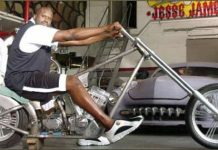 Shaquille O’Neal’s Motorcycle El Diablo by West County Choppers! 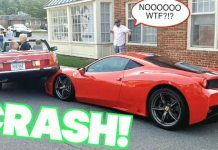 Woman Wrecks a Ferrari Speciale With Her Classic Mercedes! 2019 Kia Forte vs Lamborghini Aventador!